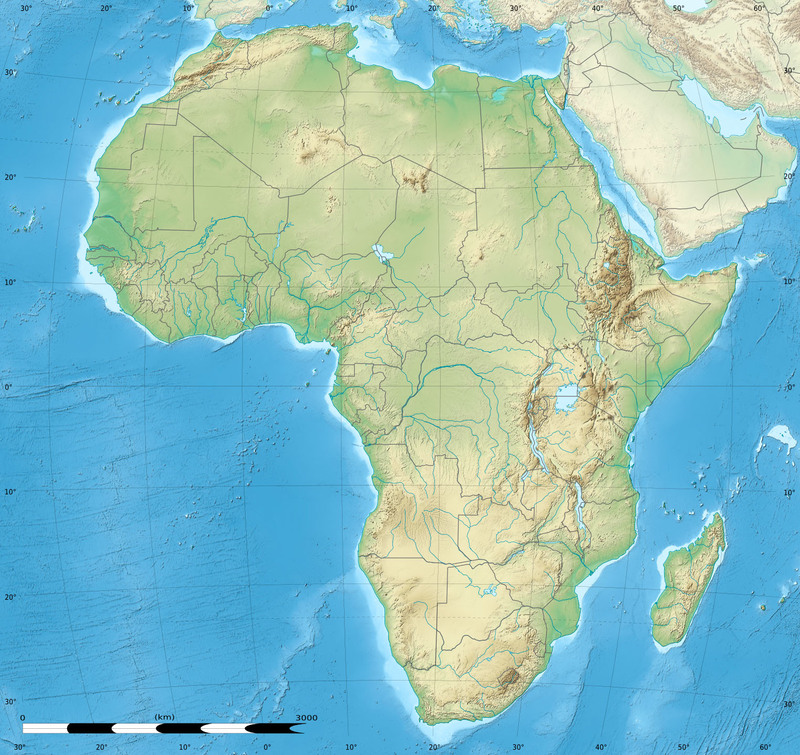 Allan R. Bevere: Early African Christianity: Did You Know? Early African Christianity: Did You Know? Africa is the home of many Christian "firsts." To Tertullian of Carthage we owe the earliest Christian treatise about the sacraments, On Baptism: "But we, little fishes, after the example of our ΙΧΘΥΣ Jesus Christ, are born in water, nor have we safety in any other way than by permanently abiding in water." More of the facts are here.